Well it's a tad late but here are some of the handmade gifts I gave people for Christmas this year. I can't post them all because they haven't all been given out yet. Yes I am very bad at mailing out gifts. All Crocheted gifts were done free hand. I never use patterns. 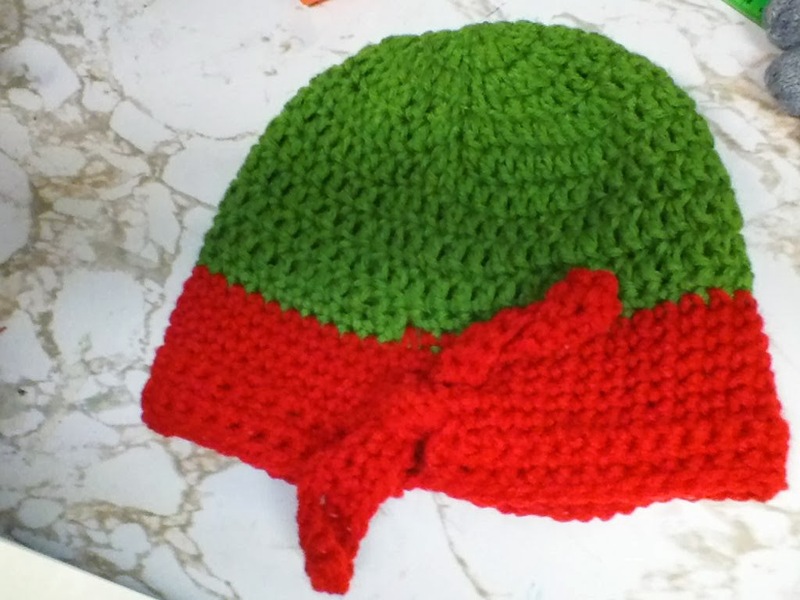 A soft crocheted hat with decorative stitching at the bottom and crocheted holly berries and leaves as decoration. This was the matching scarf. A glass bead necklace with a gorgeous alpacca cord that I crocheted. I made the charm from glueing a print of a great quote from Firefly to the back of the glass bead. The friend that got this loved it! 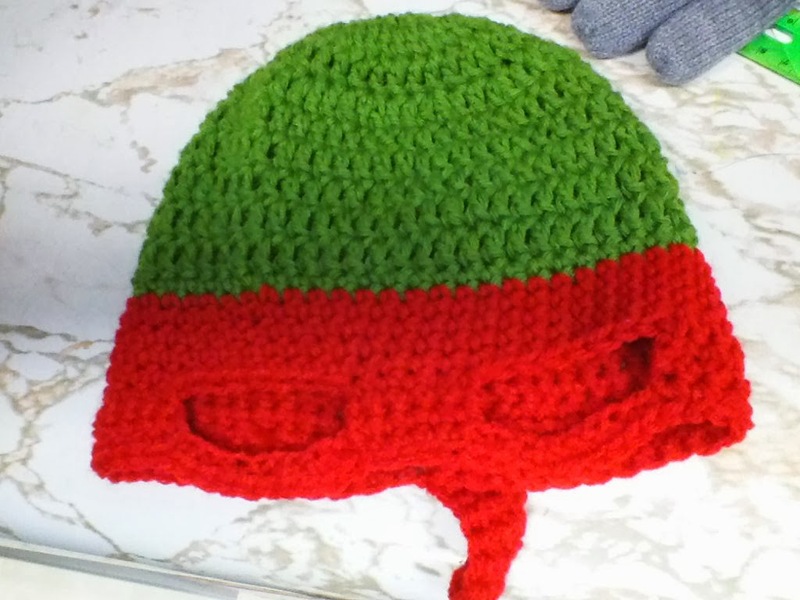 A TMNT hat, crocheted. I actually made a few of these as gifts (this one I sold to a customer). I only have pictures of this one though. Hand crocheted USS Enterprise. I loved making this and I think I may make one for myself at some point. Excuse the goofy look on his face. This is hubby modeling the viking beard hat I made him for Christmas. He loved it. There you have it. Not all of them, I will probably have to do another post soon but here are a lot of the gifts I made for Christmas. I love sharing them with you guys because honestly it's fun to show how simple it can be to give something awesome and one of a kind to someone you love, and all it costs is a little hard work. 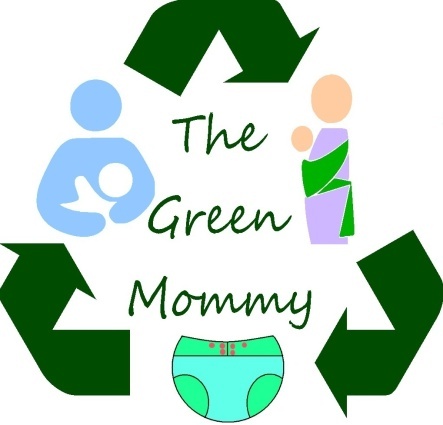 A Hopeful Story About Breastfeeding In January?